Customize your in-home Satellite Radio installation, so you can listen anywhere at home. 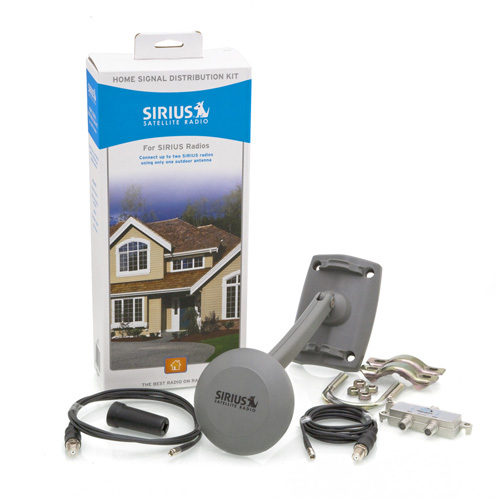 Works with more than one radio: Connects up to two SIRIUS Radios using only one Outdoor Home Antenna. Enjoy Satellite Radio where you want: Each radio can be up to 150 feet away from the antenna.